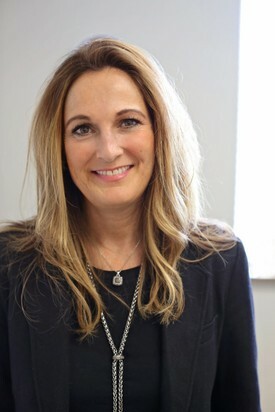 Jodi Rurup graduated from North Dakota State College of Science in 2000 with an Associate’s degree in Dental Hygiene and Liberal Arts. 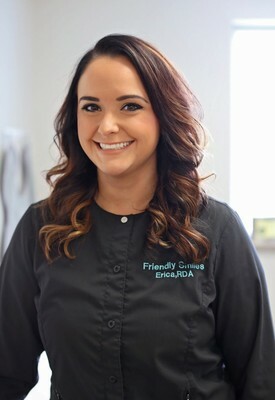 She has been part of the Friendly Smiles Team since October 2010 and enjoys working with Dr. Barfield and Associates help patients achieve healthy smiles. 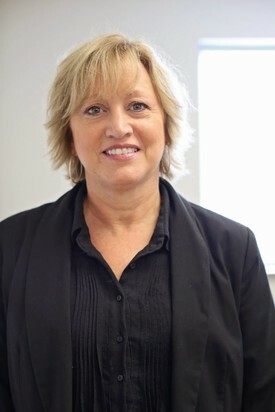 She enjoys patient care with focus on patient education and technology. 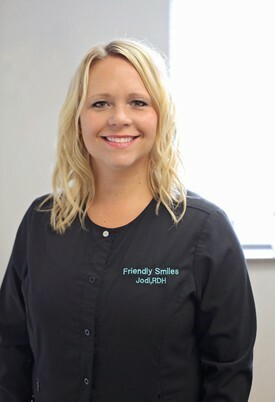 Jodi loves being part of the Friendly Smiles team and helping patients realize and maintain oral health so they can smile proudly! Jodi is married with two daughters. 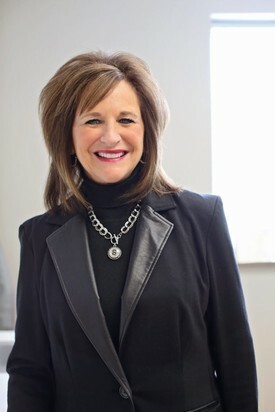 In her spare time she enjoys home projects, fitness, and spending time at the lakes with family and friends. I have been a Dental Hygienist since 2000. I graduated from North Dakota State College of Science. I joined Friendly Smiles the summer of 2008. I really enjoy working with such a great team. Hygiene is very rewarding career for me. I feel so lucky to be working in an office that is so advanced in technology. In my spare time I enjoy spending time with my family. My husband and I have two children; a girl and a boy. I also enjoy scrapbooking. I graduated from M State in Moorhead with a degree in Dental Hygiene in 2008, and I have been with Friendly Smiles since 2012. I enjoy getting to know our patients and making sure their experience here is the best it can be! I love my job and can’t imagine being anywhere else! I love to travel and experience as many new places as possible. In the summer, we spend all of our free time at our lake where we have a blast with family, friends, and our two dogs. My husband Mike and I are expecting an addition to our family, a baby boy arriving in February! I graduated from M State Moorhead in 2009 with a degree in dental hygiene. 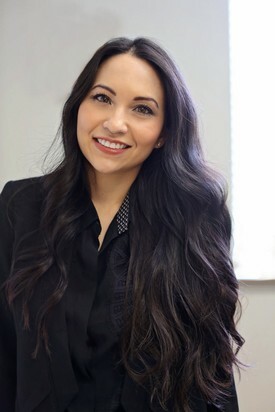 I love what I do and find my career very rewarding knowing we are working together to make a difference in your oral health and to achieve a bright, beautiful smile. I am so grateful to be part of such a wonderful team to provide the best care possible to all of our patients using the latest technology. In my spare time I enjoy spending time with my family, including my husband and 2 children, and friends. I also enjoy being outdoors, going to the lakes, and playing softball. I graduated from MState in Moorhead in 2015 with an Associates degree in Dental Assisting. 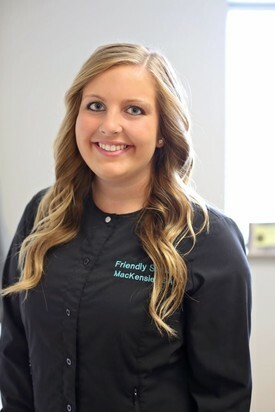 I started working at Friendly Smiles part-time while going back to school for dental hygiene. I graduated from Mstate in 2017 with an Associates in Dental Hygiene. I have been here full-time now since dental hygiene graduation. I enjoy working with such a great team to help patients achieve their best smile. In my free time, I enjoy spending time at the lake with friends and family. Jolene graduated from CLC, in Brainerd MN, with a dental assisting degree in 2009. 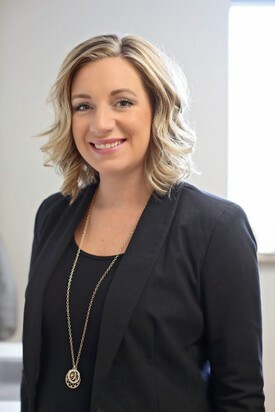 In 2011, she graduated from M State Moorhead with a degree in dental hygiene. 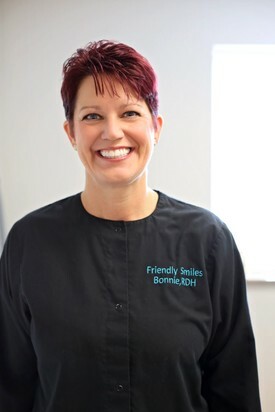 Jolene joined the Friendly Smiles team in February 2016. 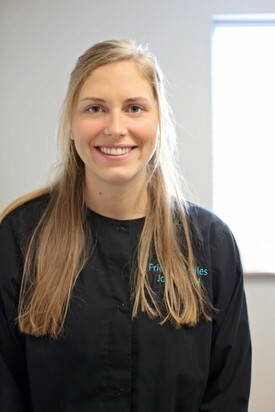 She is pleased to be part of a team that is caring and dedicated to their patients’ oral health care. Jolene spends most of her time with her husband and children. Her hobbies include reading, playing piano, and short road trips to spend time with grandparents and family back home. I graduated from MSCTC-Moorhead in 2008. I then joined the Friendly Smiles team. I really enjoy working with such a great team and to provide the best dental care possible. I really enjoy Dental Assisting and helping people to enhance their smile. Outside of work, I enjoy spending time with my husband Aaron, children, our dog Wilson, family, and friends! I also love to travel. I graduated from Minnesota State Community and Technical College in Moorhead, MN with a diploma in dental assisting in May, 2012. I joined the Friendly Smiles team in October, 2012. I love working with such a wonderful staff and enjoy meeting new and existing patients and helping them achieve a beautiful smile. In my spare time I enjoy spending time with friends and family and, of course, my dogs. I graduated from Fox Valley Technical College in Appleton, Wisconsin with a diploma in dental assisting in December 2012. 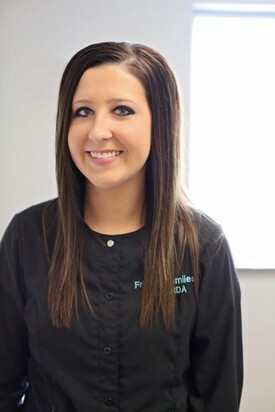 I began assisting with Friendly Smiles Cosmetic Dentistry in March 2014. I am thrilled to be working as a dental assistant while bringing smiles to our patient’s faces! I am married and enjoy going to the lake, long distance running, and fun times with my husband Adam, friends, and family! I grew up in Fingal, ND. I graduated from North Dakota State College of Science in 2016 with an Associate's degree in Dental Assisting. I have been with Friendly Smiles since I was done with school, and I have absolutely enjoyed it ever since. I love working with all my coworkers and seeing patients walk out of here with a smile on their face. In my spare time, I enjoy spending time with my family and friends. In the summer, I try to spend as much time at the lake with my family as possible, and enjoy doing just about every water sport possible. I also try to travel in the winter to a new place with my family every year. I have worked in the dental field since 1994. 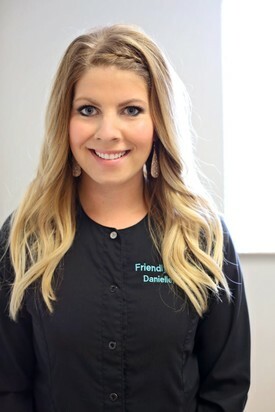 I am so thrilled to work with Dr. Barfield and the Friendly Smiles Dental Team. Our team provides the latest technology in dentistry and it is so exciting and rewarding to be a part of that! My husband Tim and I have 4 daughters: Stefanie, Natalie, Brittany, and Ashley. I enjoy every minute I spend with them, family, my dog “Charlie”, cooking, entertaining, decorating and SHOES!!! 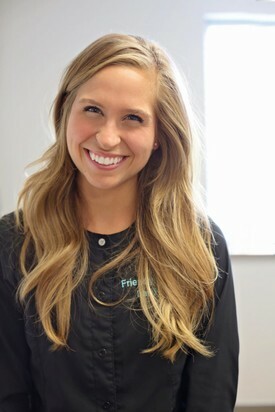 My name is Jenni, and I have been blessed to work with the Friendly Smiles team since August 2010. I graduated from MSCTC with a Dental Assisting diploma in 2007. As a patient coordinator, I am one of the first people to welcome you in our office. I love to help people, and it makes me so happy and excited to assist our patients in achieving a beautiful, healthy smile. My husband and I have two wonderful children and keep busy with school activities and sports. 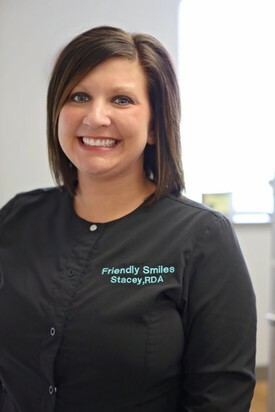 My name is Michelle and I have been with Friendly Smiles for 7 years. I love working with a team of professionals who really care about giving our patients a positive dental experience. We are committed to providing excellent service and giving our patients beautiful smiles. As a group we enjoy spending time together and that makes work fun! My husband, Tom, and I have four grown children (3 married) and two granddaughters. We love spending time with family and friends. I joined the Friendly Smiles team in August 2012 as the Marketing Director. I graduated from Minnesota State University, Moorhead, with a BS in 2001, and then from the University of Mary, Fargo Center, with a MBM in 2003. My family and I have been patients at Friendly Smiles for over 7 tears. When the opportunity to become part of the Friendly Smiles family arose, I jumped at it! I've been working up front as a Patient Coordinator for over 2 years and I've never loved a job more! The doctors and staff are top-notch and we always have the latest and greatest in dental technology. Patient comfort and satisfaction are our #1 priorities!